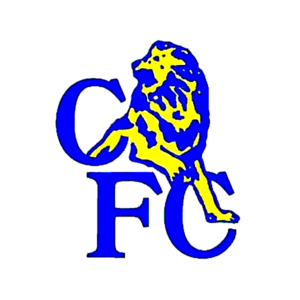 Chelsea led for most parts of the game through an Eden Hazard first half goal and were heading for our second win over Liverpool in four days before Daniel Sturridge came off the bench to score a late equaliser for Liverpool. 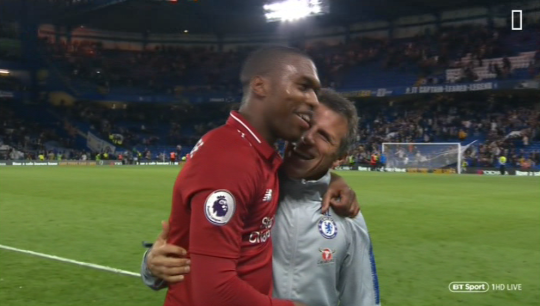 Sturridge was seen speaking to Chelsea legend and assistant manager Gianfranco Zola after the draw at Stamford Bridge on Saturday. Asked what he told Zola, Sturridge told Sky Sports: “I was just telling him I’m watching his videos, that’s how I’m learning. Asked about his goal against Chelsea, Sturridge added: “It was a good goal, the boys worked tirelessly throughout the game and we were unlucky not to score in the first half.